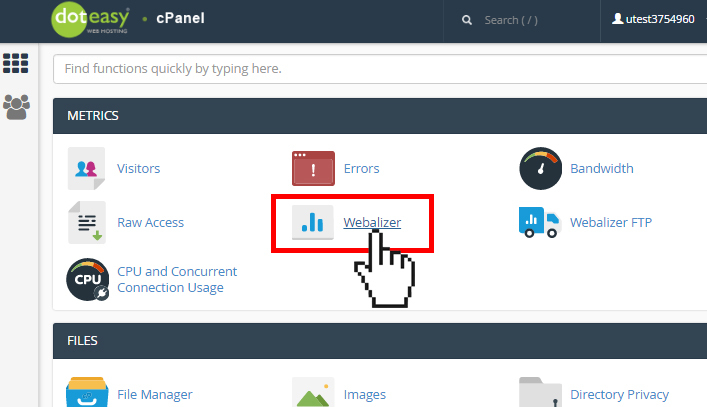 Webalizer provides you with a quick general overview of your website traffic, including the amount of hits, file requests, page loads and visits. 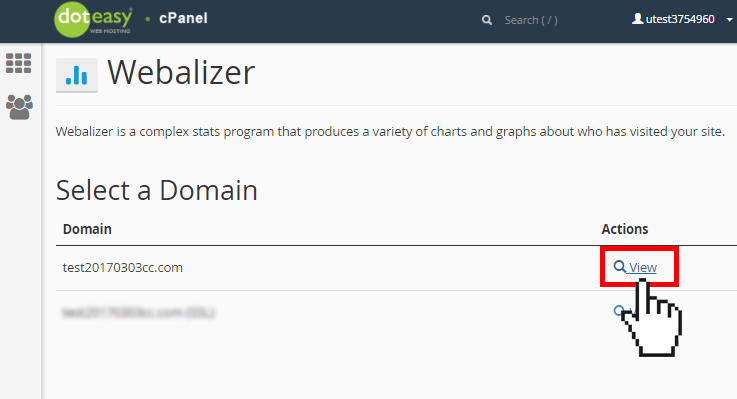 On the Webalizer interface, click on the View icon next to the domain that you wish to view. To view detailed statistics for a month, click that month’s link. This will open the detailed monthly statistics interface.